Look Great and Protect Your Eyes with Our Designer Frames! 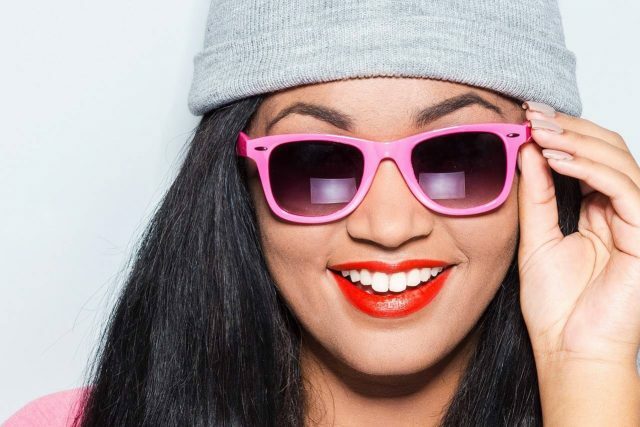 Sunglasses are an essential part of every wardrobe, whether you need vision correction or not. 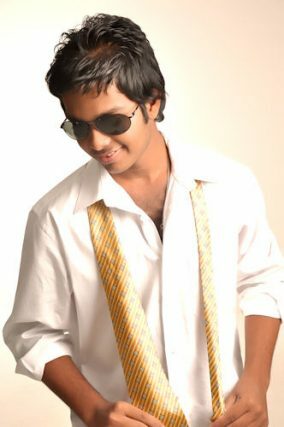 A quality pair of sunglasses is the ultimate way to take care of your eyes and flatter your look! We serve St. Louis, Bridgeton, and all surrounding neighborhoods with a wide and attractive collection of nonprescription sunglasses. Please stop in at your convenience to browse our display and purchase the perfect pair! We stock nonprescription sunglasses that block 100% of UV light rays, so you receive the highest level of protection. Many inferior quality sunglasses, such as the ones from a drugstore rack, do not offer this. And don’t be fooled – darker lenses are not better sunglass lenses! There is no connection between the dark tint and UV protection. In addition to promoting eye health, your sunglasses must provide crisp and clear vision – under all outdoor conditions and for all activities. Poor quality sunglasses are usually fit with cheap plastic lenses, which warp your vision. You may see waves and distorted colors. In our St. Louis optical store, we sell sunglasses with superior crafted lenses, so your vision doesn’t suffer! Your specific hobbies and lifestyle will determine the best type of sunglasses for your visual needs. Depending upon how you spend your time, you’ll need a different tint of lens or glare protection. People who ski the slopes regularly will need different sunglasses from those who spend hours in a car or truck, driving long distances. Our opticians will listen to your needs and recommend the most suitable pair of sunglasses for your unique requirements! Sunglasses take a lot of abuse. People are always taking them on and off, throwing them into their bag or onto the table. Manufacturers of higher-end, designer sunglasses take this into consideration and produce stronger frames. We feature only sunglasses that will stand the tests of time and tough daily wear. Sunglasses are a great fashion accessory! We represent all styles of frames, from contemporary to conservative. Choose from streamlined shapes, bold colored plastics, wraparounds, and all trending fashions in eyewear from all the latest brand-name designers you love! 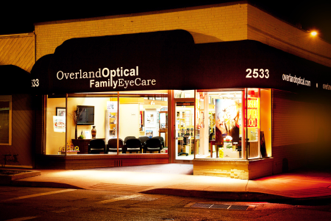 We Fit St. Louis, Bridgeton and Surrounding Neighborhoods with Sensational Sunglasses! 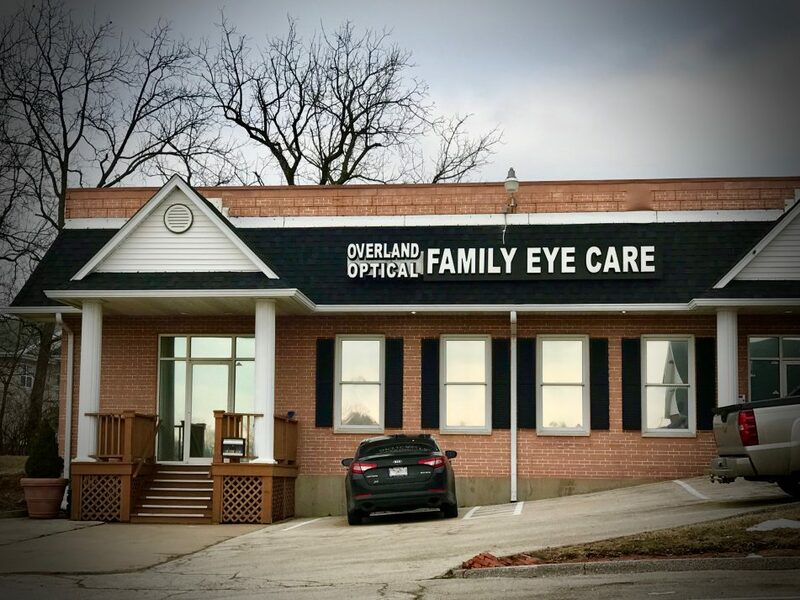 We invite customers from all over St. Louis County to benefit from our fantastic selection of sunglasses, including nonprescription, prescription and specialty types. Our inventory is complete with frames that withstand daily use, provide sharp vision, enhance your fashion, and protect your eyes from damaging UV light! We look forward to helping you make the ideal sunglasses selection. 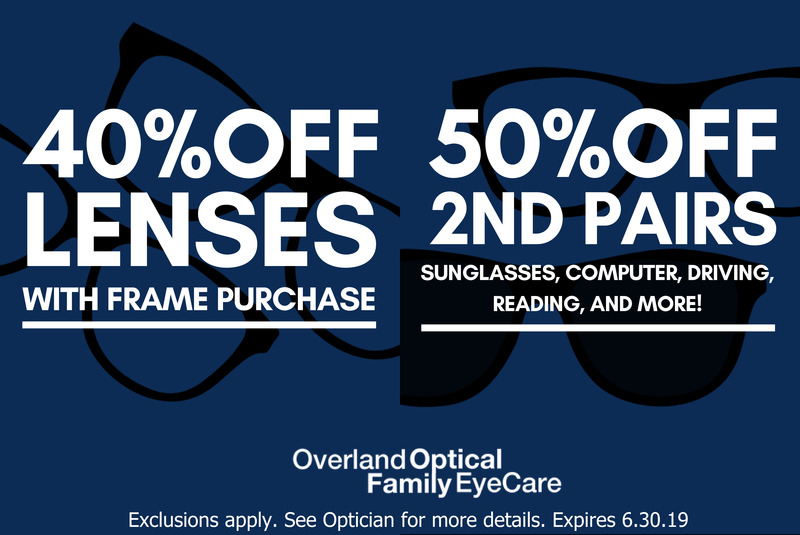 Overland Optical warmly welcomes you to see how our summer optical collection can boost your game and your life.